Not sure what to highlight on your face? How are personalities always so elegant? You even know how to use makeup correctly, but you need to review some tips? Here you will find the 5 essential steps for a balanced makeup with a professional result. See all your look reborn! 1. Make your skin look perfect. 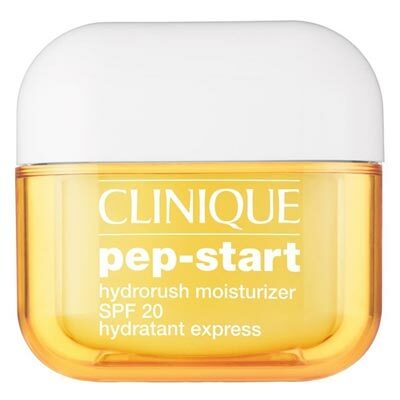 You should always start by applying a lotion or moisturizing cream with sunscreen. 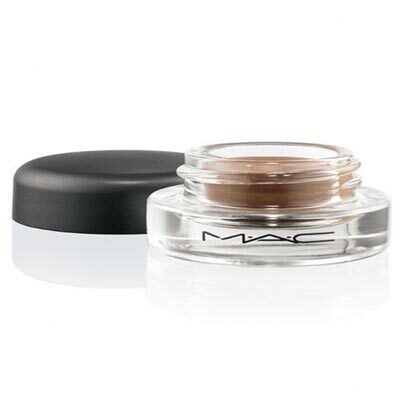 Let the skin absorb and initially apply only a small foundation layer with your fingers for a luminous finish. If you need to conceal dark circles or other imperfections, use a brush to mix a little brooch with the foundation and apply on the areas to camouflage. Set the look with translucent powder, never color powder. Sprinkle some water on your face with your fingertips just to remove some of the powder. 2. Make your lips fuller. Exfoliate your lips with a toothbrush to create a smooth surface. Choose a lip liner with the color closest to the lipstick you want to use and apply it to the edge of the lips in the lightest area. Fill or fade slightly into the drawn line to ensure a correct blend with the lipstick and to make the eyeliner perfect but invisible. Fill lips with a bright, creamy shade. 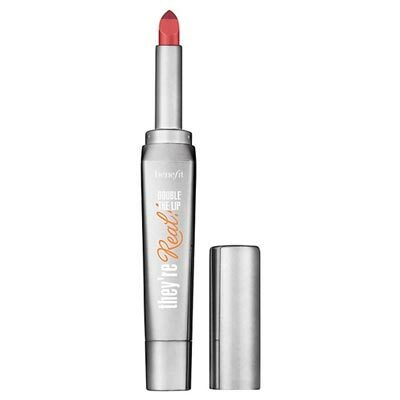 These bright shades contribute to visually enhancing the lips. You should draw a very thin line with iridescent powder next to the V of the upper lip, smoothing the apex with a slightly curved 'Q' shape and finish the application with a bit of lip gloss in the center of both lips. 3. Lighten your eyes. 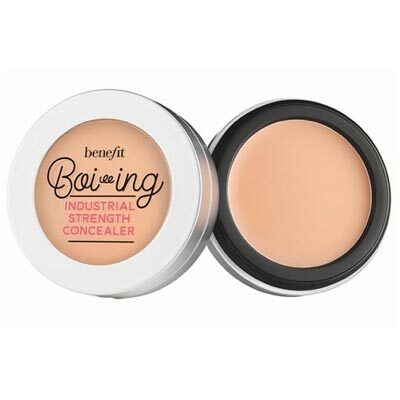 Apply a concealer-illuminator near the sides of the nose from the inside of the eyes. If you use a silver eyeliner it not only hides the dark areas but also increases the brightness of the eyes. 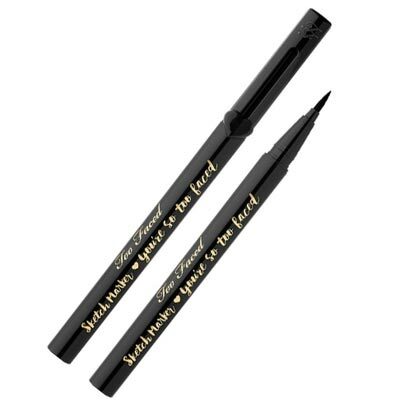 However, if you do not like silver eyeliners, use a bright, smooth shade in the inner corner of the eye, to the side of the nose and also to the eyebrows. 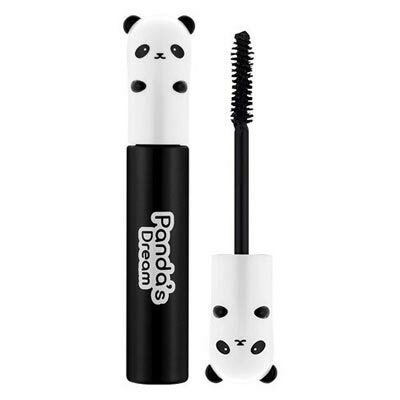 Finish by wrapping the eyelashes and with a black mascara that provides more volume, especially in the center of the eyelashes, both the upper and lower eyelids, so that the eyes look larger. 4. 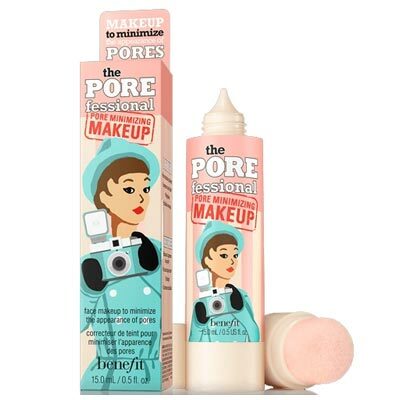 Give your face a lift. Applying a little contour powder on the jaw softens this area and highlights the neck. 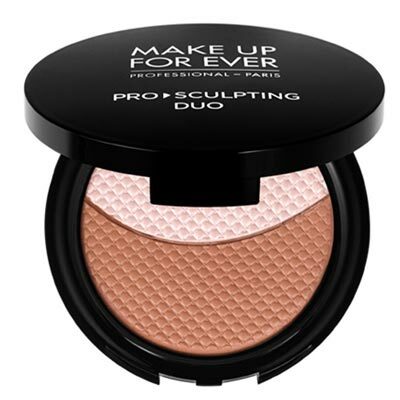 To enhance the cheekbones, first use a matte powder 4 to 5 times darker than the face tint. It should blend well into the cheek below the cheekbones, being careful not to overfill the concave part of the cheek. 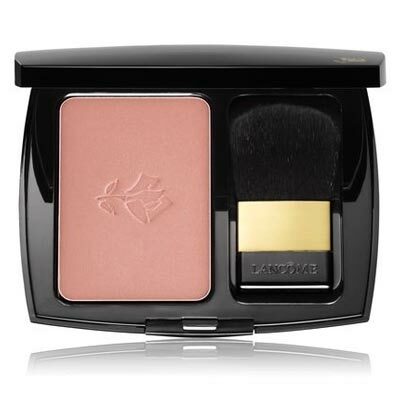 Finish with a light pink blush applied to the top of the cheek. 5. Draw the perfect eyebrows. Well-designed eyebrows can increase the brightness of the face and intensify a fresh and youthful look. Before starting a hairstyle use a dark pencil to draw the shape of the eyebrow, to make sure you do not make a mistake at shaving your eyebrows. You can use a stencil to delimit the area to remove using a pencil, although the most correct method is to depilate only the excesses to lighten the eyes, favoring the natural shape of the eyebrow, otherwise it can become quite artificial and in a way, that does not fit the features of the face. 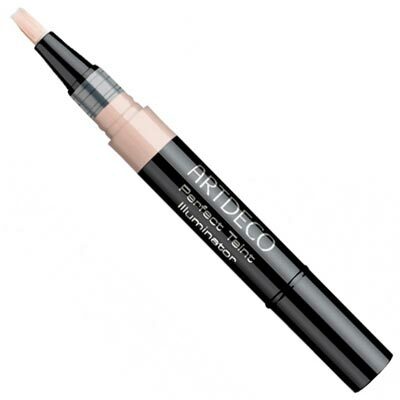 The main trick to getting perfect eyebrows is to thoroughly blend the eyebrow pencil. 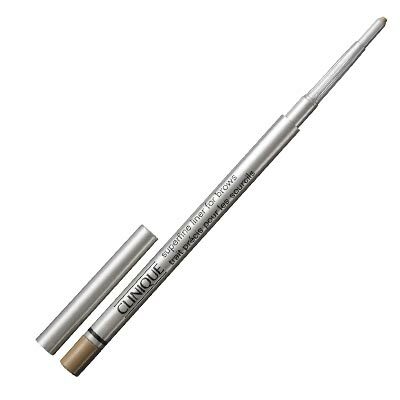 Comb the eyebrows correctly before filling them, using the pencil or powder that is closest to the natural shade. Finalize, setting with eyebrow gel.